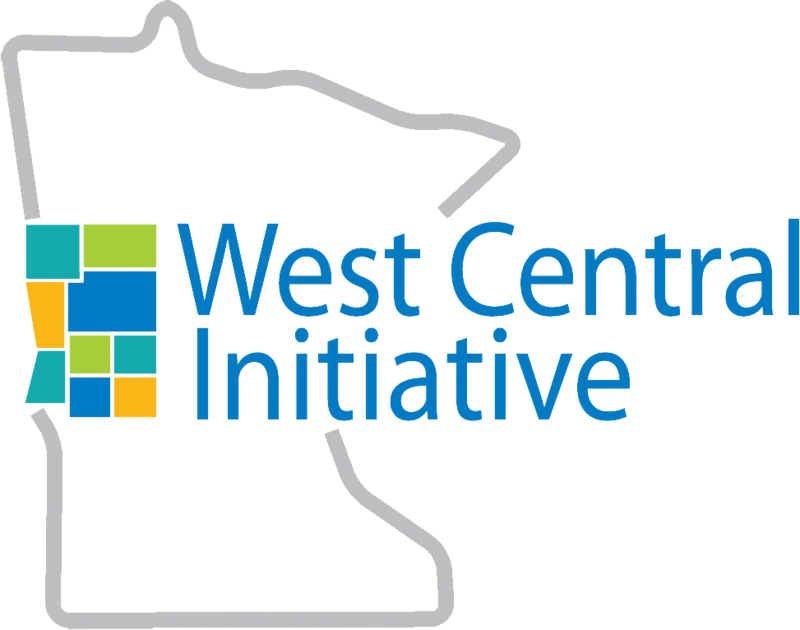 West Central Initiative (WCI) welcomes Rebecca Lynn Petersen as its new director of development. In her role, she will work with individuals, organizations and communities to foster relationships that help further WCI’s mission to serve to improve west central Minnesota. Before joining WCI, Petersen was executive director of the Duluth Superior Symphony Orchestra for seven years. During that time, she led a successful effort to raise $500,000 in annual fund support. From 1994 to 2011, she served as executive director for A Center for the Arts in Fergus Falls where she was instrumental in building support for a $1.2 million theatre renovation project and helped raise $400,000 in gap funds to renovate the historic Kaddatz Hotel building in downtown Fergus Falls.  “Building relationships and working with partners for the benefit of the nine west central Minnesota counties we serve are the basis to our work at WCI. 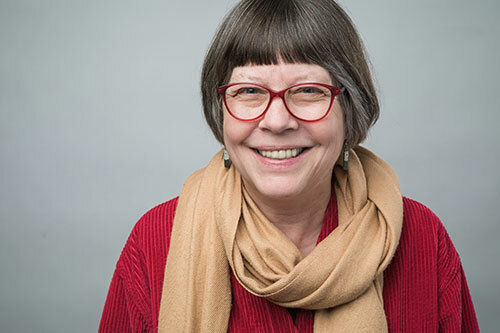 Rebecca’s skills and her absolute joy in meeting people and creating connections make her a welcome addition to our staff,” said Anna Wasescha, WCI president. A talented musician with a degree in violin performance and music therapy, Petersen often plays violin with The Bemidji Symphony Orchestra and Itasca Symphony in Grand Rapids. She also performed with the Fargo Moorhead Symphony and served on its board for six years. She’s part of a musical family. Her husband Mark Solie and daughter Sarah are both cellists. Daughter Mara loves music and resides in Fergus Falls at Synstelian Homes. Rebecca is traveling throughout west central Minnesota getting to know the people and communities that make this region such a great place to live. She'd love to meet you! If you'd like to talk with Rebecca about your community and your interests, feel free to contact her at rebecca@wcif.org or 800-735-2239.